See Lady Day at Emerson’s Bar and Grill May 26 to July 1, 2018. Use the discount code “PJCE” for $10 off your tickets here! In a special partnership with our friends and Portland Center Stage, PJCE is producing a special concert dedicated to the life and work of Billie Holiday. 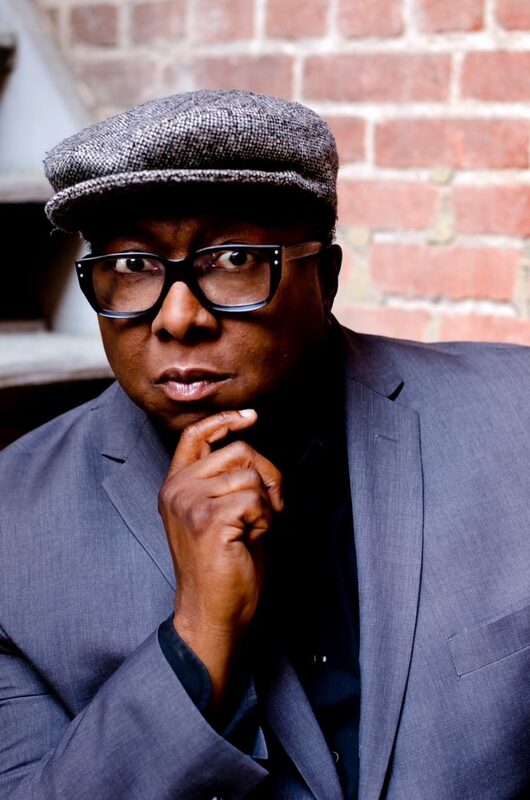 Join us Sunday June 24th at Portland Center Stage for “Jimmie Herrod Sings Billie Holiday,” a live performance of songs by and made famous by Holiday with Portland-based phenomenon Herrod and a sextet of PJCE musicians. Hear new arrangements of “Yesterdays,” “Don’t Explain,” and “Fine and Mellow,” as well as a new song by Herrod, commissioned specifically for this event. If you like the podcast below, you’ll love this event, which features live music alongside biographical information and archival audio presented by Douglas Detrick, and questions and answers with the artists. More information and tickets available here. PJCE Executive Director Douglas Detrick interviewed Lady Day music director and actor Abdul Hamid Royal for episode 30 of the PJCE podcast Beyond Category. We talked about Billie Holiday’s legacy, and how Deidre Henry captures this iconic singer’s music and personality on stage. Stream the full episode here or subscribe on Apple Podcasts! 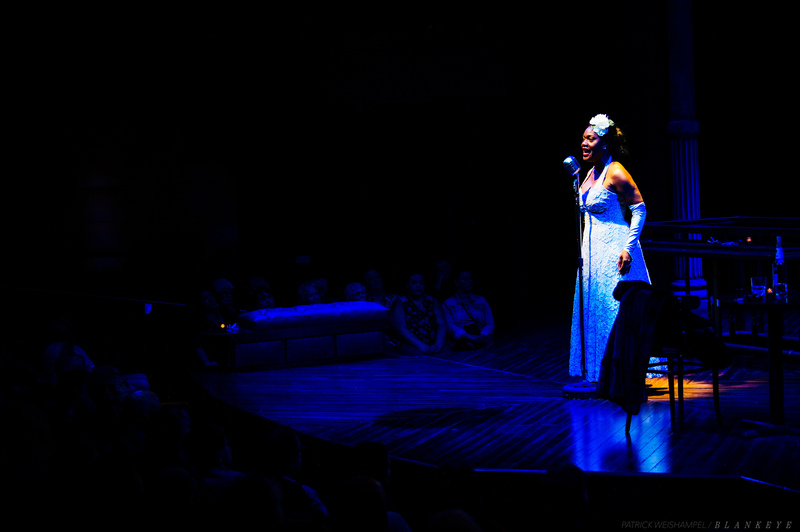 A sneak peek at Deidre Henry as Billie Holiday at Portland Center Stage. In Performance: Lady Day at Emerson’s Bar And Grill from Portland Center Stage on Vimeo.